For Land Rover drivers, challenging terrain isn’t an issue, it’s an opportunity. The driver’s seat of a Land Rover SUV is command central and offers a panoramic view of the opportunities that can be found on the road ahead. From this perspective, the world becomes a driver’s playground. Go ahead, experience everything this beautiful country has to offer, and take your adventures farther than you ever thought possible. 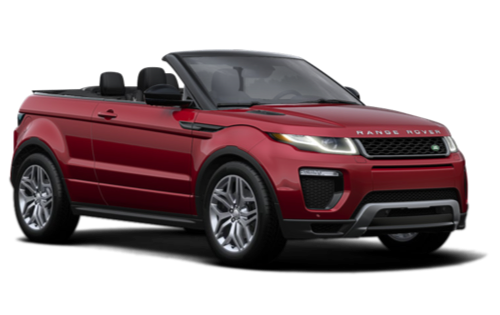 If you’re looking for SUVs for sale near Tsawwassen that offer the best of performance, capability, and luxury, step up to excellence and visit Land Rover of Richmond today. 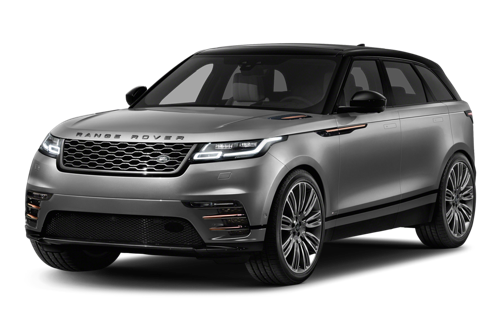 At Land Rover of Richmond, we’re proud to provide a stunning selection of SUVs available, including the exploration-ready Discovery Sport, as well as the elegantly modern Range Rover Velar. We provide a sales experience that’s completely tailored to you, which means you’ll drive away happy in the Land Rover vehicle that’s got everything you’re looking for — and so much more. Visit our dealership today, experience our world-class level of service, and discover how we’ve helped drivers near Tsawwassen find the perfect Land Rover SUV for their needs! You can find us at 5680 Parkwood Crescent in Richmond, BC, or call us at 604-273-6068. Nobody knows your SUVs better than our expert technicians at our dealership near Tsawwassen. Land Rover of Richmond is proud to offer service for your SUV in many different languages at our dealership. Check out our for sale inventory today! 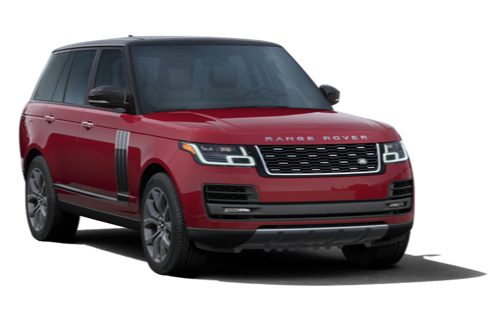 When you choose to work with Land Rover of Richmond, you’ll get the fantastic service that the Cowell Auto Group has provided for over 50 years, in addition to the forward-thinking innovations that prove we’re a dealership on the cutting edge. We’re proud to provide a range of online shopping tools for your convenience. 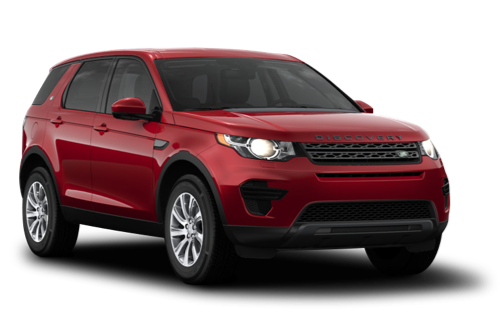 Browse our incredible inventory of Land Rover SUVs for sale near Tsawwassen and book a test drive 24 hours a day. Scheduling service, ordering parts, and even applying for credit can be done from the comfort of your computer or smartphone. Call, click, or visit Land Rover of Richmond today. When it comes to running the numbers, one of the most common questions we hear is: loan or lease, which is best? The truth is, there’s no singular solution. Each option comes with its own benefits, and what’s right for one customer may not be right for another. Our friendly finance experts will work with you and your specific circumstances to customize a financing option that suits your lifestyle perfectly. Apply today! Incredible adventures in your next Land Rover vehicle might be closer than you think. Nobody knows your Land Rover vehicle like the technicians in our Service Department. All of our staff members have been trained to the highest standards, and are constantly upgrading their knowledge to stay on the leading edge of automotive technology. Whether you’re in for a routine oil change, or your Land Rover requires more extensive repair work, you can depend on our trained technicians to identify and correct any issues quickly and effectively. You deserve the best, and you’ll find it at Land Rover of Richmond. At Land Rover of Richmond, we believe that nothing beats the sparkle and shine of a freshly-detailed luxury vehicle. Land Rover SUVs were designed to turn heads, but with the help of our detailing centre, you’ll cause people in Tsawwassen and beyong to stop and stare. Maintain the stunning good looks of your Land Rover by making a detailing appointment at Land Rover of Richmond. Choose from one of our comprehensive packages, or feel free to inquire about our other services which include dent repair, paint touch-up, and wheel repair. Get ready to shine! At Land Rover of Richmond, getting behind the wheel of an incredible vehicle is only the beginning. We believe that the journey towards owning a Land Rover should be something special, and that you should feel supported and cared for every step of the way. That’s why our team always strives to find new ways to go above and beyond, and to make your time with us the very best it can be. We’re passionate about what we do, and it shows. In fact, we’re the proud recipient of Land Rover Canada’s “Retailer of the Year” award, the highest accolade possible for a Land Rover dealership. And with fabulous perks like our free shuttle, pick-up and drop-off at YVR, our beautiful facility, and service in many different languages, it’s no wonder we’re a top choice for drivers all across the Lower Mainland. Visit us today at 5680 Parkwood Crescent in Richmond, BC, or call us at 604-273-6068.